Mahalo to the firefighters who have worked tirelessly to put the large Pukalani fire out. July 4th (and New Years) are the busiest times of the year for brushfires -- help do your part by preventing wildfires to make the jobs of our firefighters easier and keep them out of harm's way. 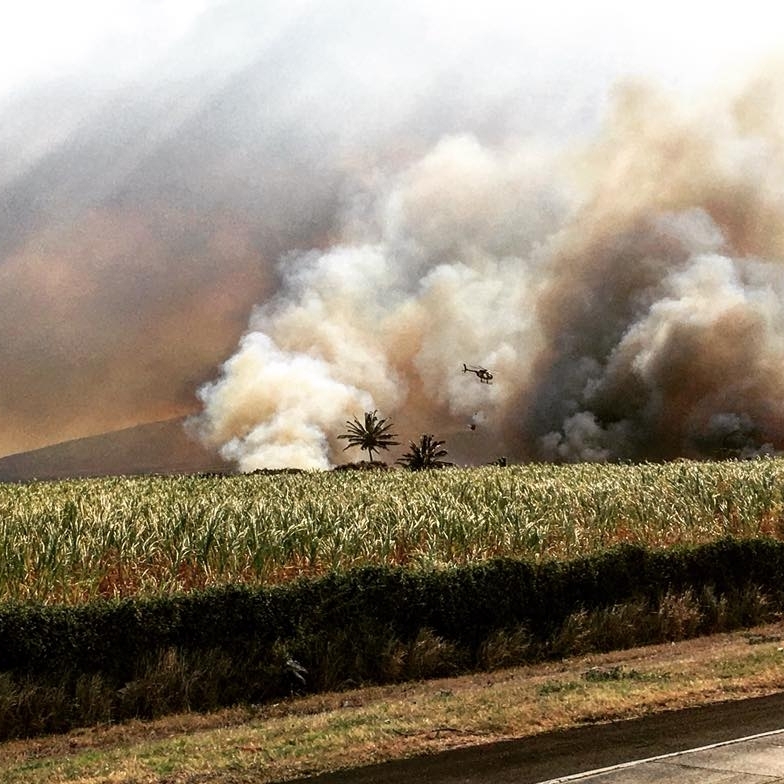 A total of 2,500 acres of fallow sugar cane and brush had burned as of 7 p.m. 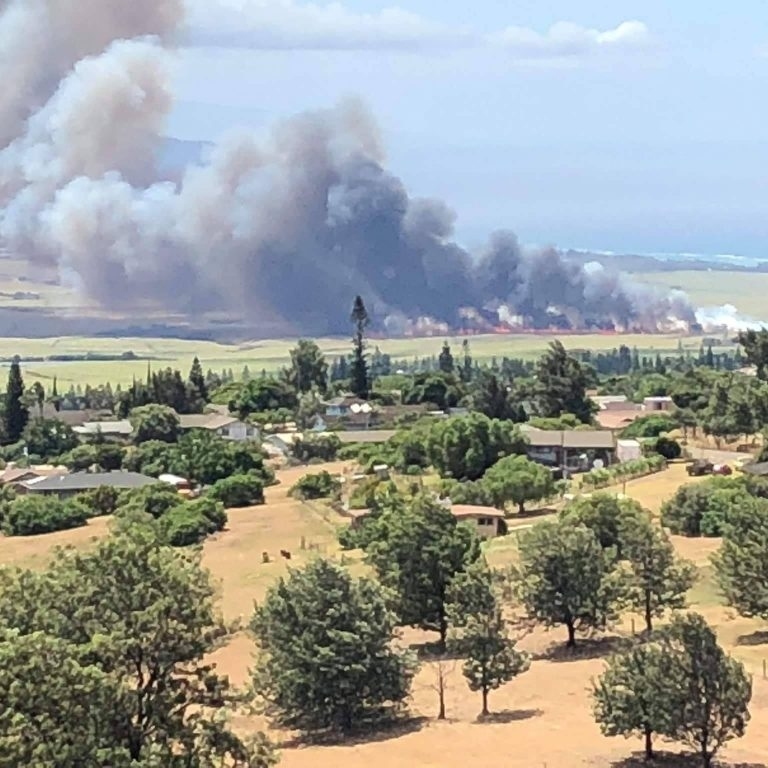 The brush fire was initially reported at 2:30 p.m. and remains active, but crews have made “significant progress,” according to an update by Maui Fire Services Chief Rylan Yatsushiro. At 3:55 a.m. on Wednesday July 4, 2018, a separate brush fire was reported near the Kūihelani Highway and Honoapiʻilani Highway near Māʻalaea. Fire officials say crews from Wailuku, Kīhei, Wailea and Lahaina were able to control an approximately 3-4 acre brush fire from spreading.